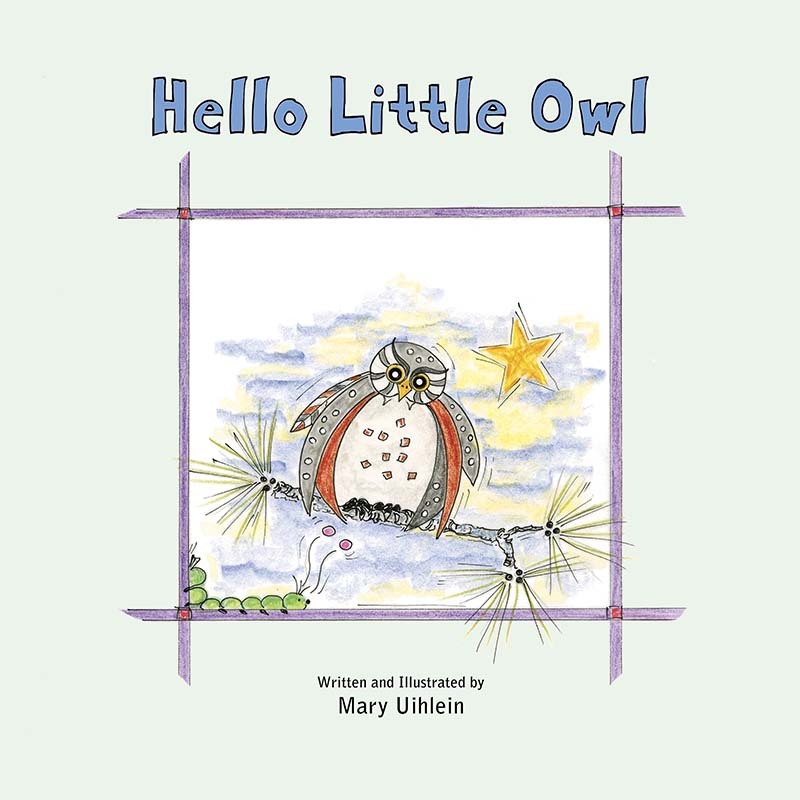 In the first book in the Hello Little Owl series, Mommy and Daddy Owl welcome Little Owl on the day she is born. Little Owl is assured that she is loved by her family and the many forest friends that will teach her the ways of the world. Mommy and Daddy Owl tell Little Owl of the many things she will learn each and every day as she grows into a wise little owl and the importance of her family and friends who will always love her and be there to help her find her way. 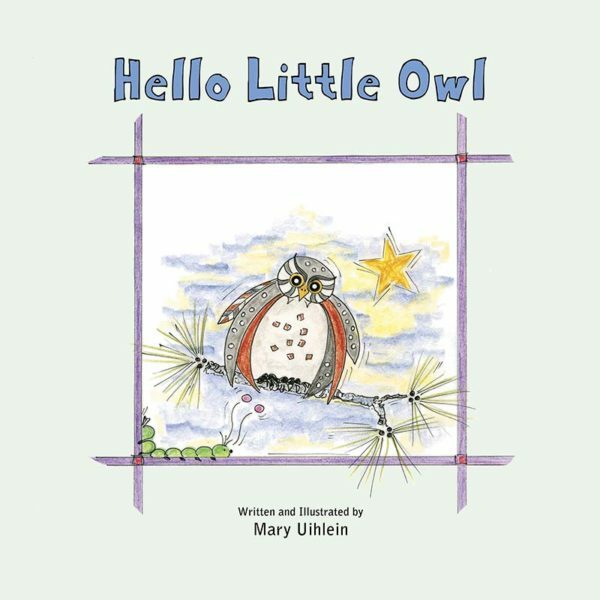 Hello Little Owl is a story to welcome a child into the world with love, a sense of self-worth, and the promise of wisdom. This is a story you will want to read with your child and enjoy many times. The book is available in an illustrated hardcover with matching dust jacket, an Amazon Kindle version, and an audiobook. Here is a sneak peek at the voices and sound effects that are in the audiobook.